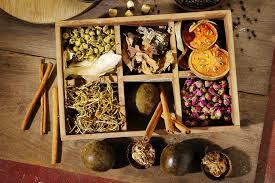 Integrative medicine utilizes the practices and treatments of both alternative and conventional medicine. This allows an individualized and unique treatment plan for each animal. 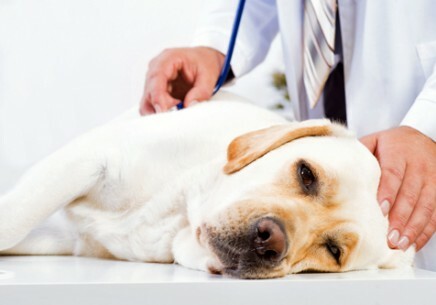 Integrative medicine uses holistic care to treat the whole animal. When diagnosing an animal, a comprehensive physical examination will take place, as well as a thorough review of the animal’s history. Previous treatments and the results of those treatments will also be taken into account. Additional diagnostic testing could include conventional lab work and/or diagnostic imaging, such as radiographs and ultrasounds. Treatment plans focus on helping the body heal, preventing future illness and alleviating chronic conditions. Treatment plans can utilize conventional medicine, herbal therapies, dietary supplements, diet suggestions, and acupuncture. Long term goals of individualized treatment plans are improving quality of life, and eliminating the use of chronic medications that can cause long term side effects.